If you're thinking about buying a video surveillance system for your home or small office, you could spend a few weeks exploring and analyzing all of the available packages from the many manufacturers and providers. Or you could download a free app created by someone who has already done all that work. 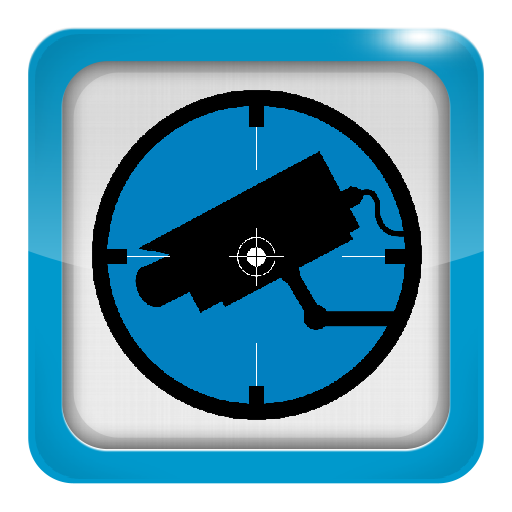 Video Surveillance Recommender is a free Android app that walks you through the a step-by-step process to determine the best and most affordable system for your situation. Writing on his website, the developer said he starting looking for a video system after his home was vandalized. "Being the frugal nerd that I am, I conducted a ton of research both on and offline and spent a tremendous amount of hours educating myself about the various video surveillance options for my home," he said. "I finally selected a system, completed the install and I am ultimately happy with my home video camera solution." You can find the free app in the Google Play Store and get more information at the Video Surveillance System Recommender website.